Nothing works best as a classic to stimulate the mind of a student and help the individual to achieve his or her highest capabilities. However, we as parents, teachers & educationists should not in a way force the profitable habit of reading on a child. We must realize that, just the way we as adults do not like our government or any other powerful body to push something down our throat that we do not wish to be a part of in any way, for children…we are their ‘governments’ and they too have the right not to be forced into any habit without their own choice taken into consideration. Well then if such be the case, how is one then going to ignite the flame of studiousness & how can one cultivate the habit of reading in the mind of the child???. The answer however complicated it may seem, is in fact, quite easy. 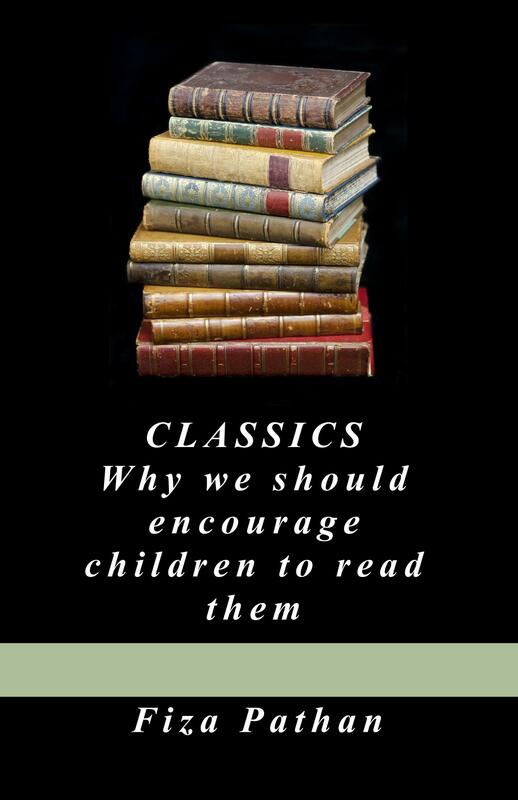 Reading good classics and good literature should be tackled from another angle where the students of the 21st century are concerned. If one actually goes on the Internet and checks out the books written for children these days, one will realize that the numbers are NUMEROUS starting from normal adventure fiction, light humour, horror, vampire fiction, fantasy literature, hard-core fantasy literature & so on; the children of today have got a variety in contemporary literature to choose from, so how can one divert their attention to the classic section of the library? Tell me more about the content of the story? have a great appeal to first timers with classics. However, whatever method one chooses, one must never force a classic onto a child. Just as we engage a new-born baby into the world, we need to stimulate our pupils in a slow step-by-step process into the habit of reading good literature, which will help them moralistically, intellectually & culturally. correct approach but these days, i find kids interested in easy stories and having some masala. The short stories in their school books attracts them to go for the story in detail. Otherwise they find classics to be very lengthy and boring.May be if i read your book, i will know. i will get your book, after i get my kindle and read. thanks for the share.